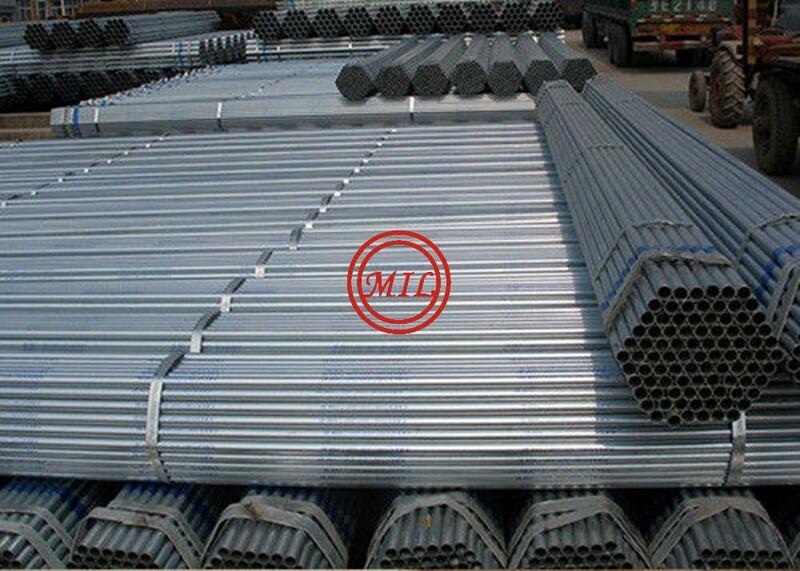 Other lengths can be cut to required size upon request. 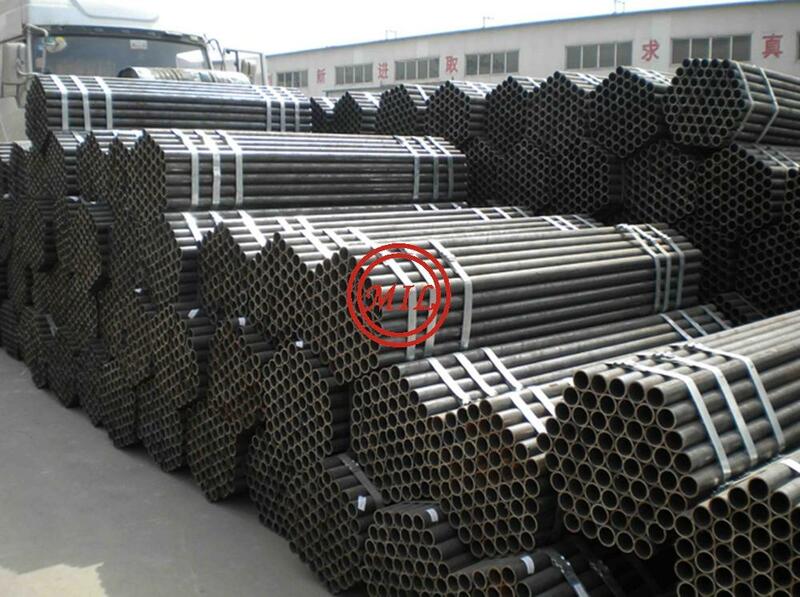 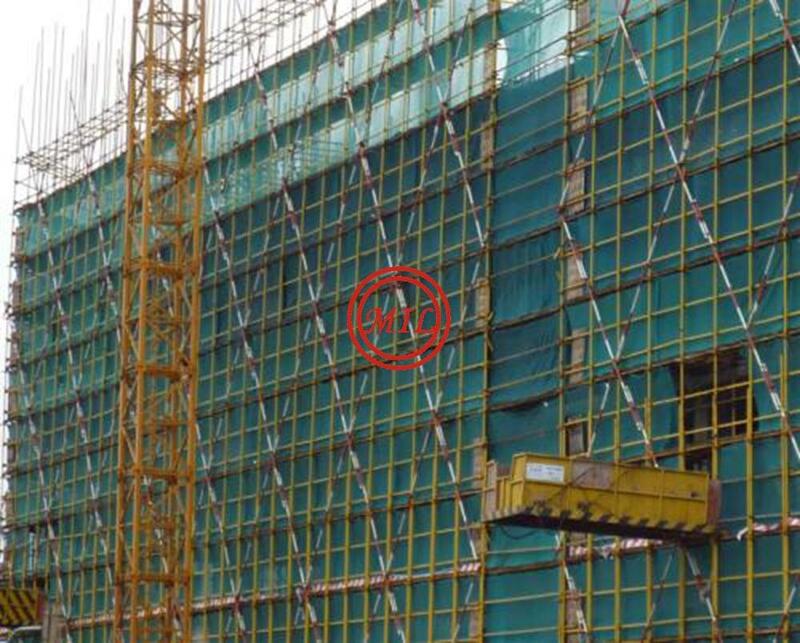 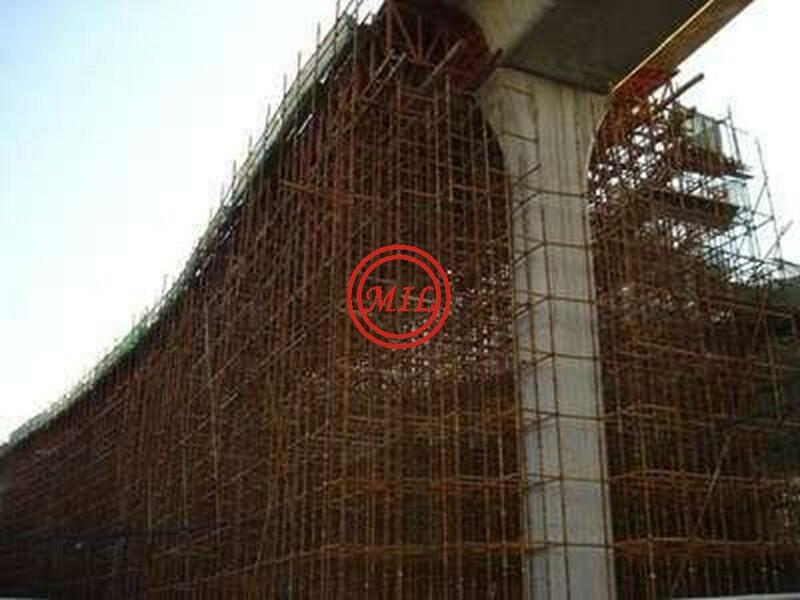 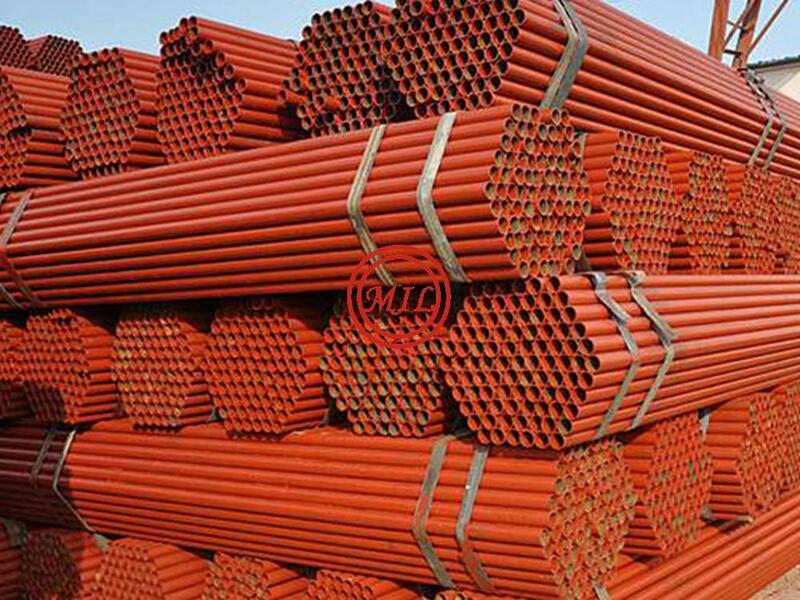 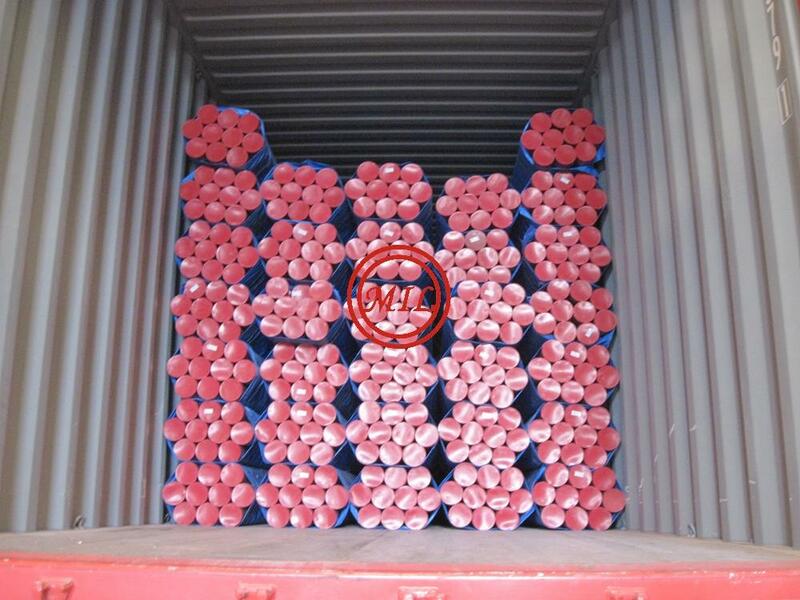 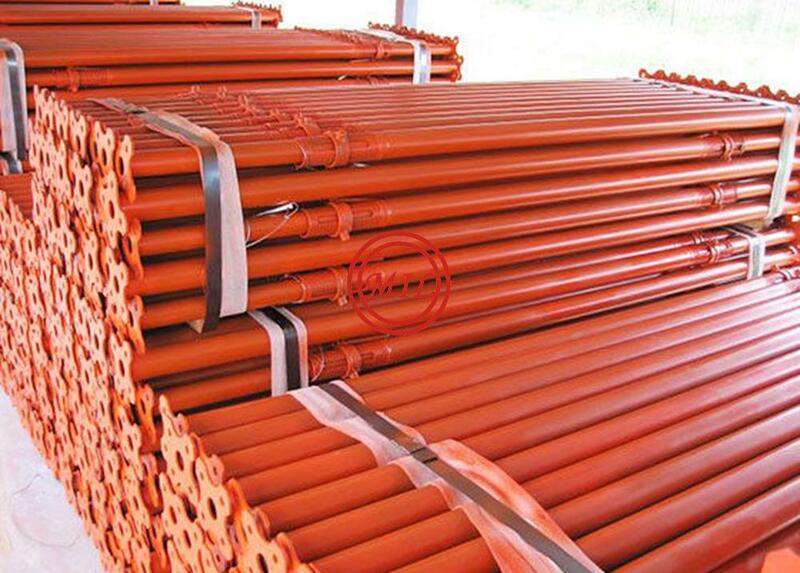 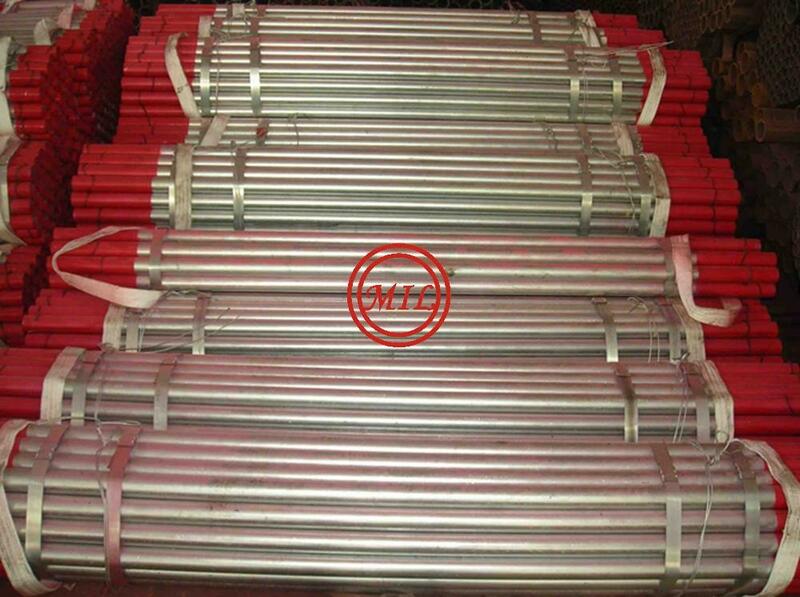 4mm thick scaffold tube with the same structural capabilities. 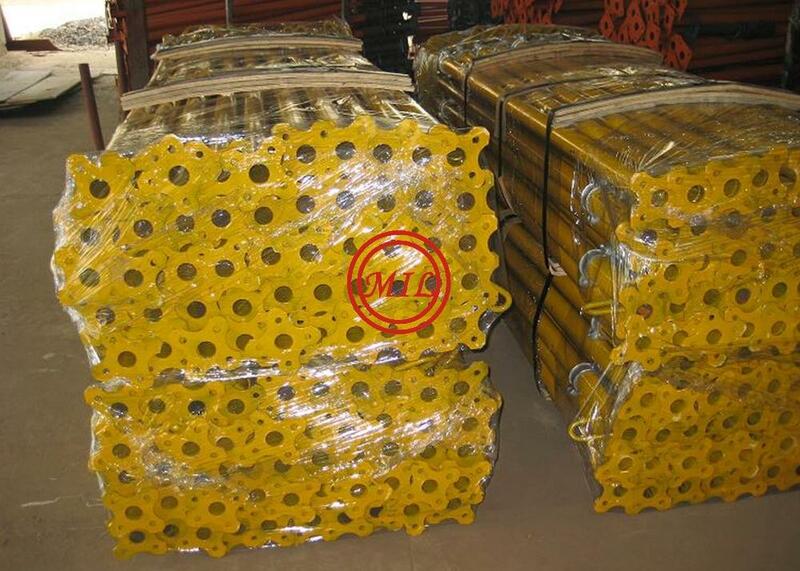 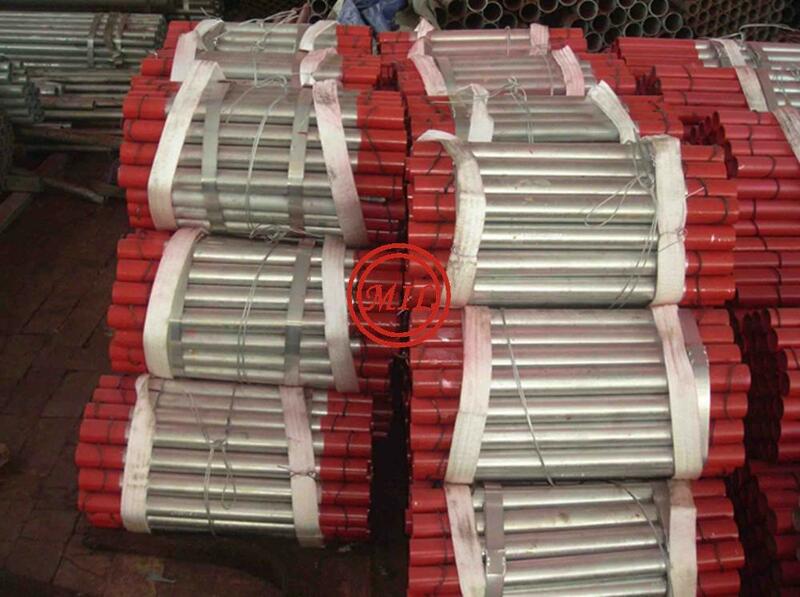 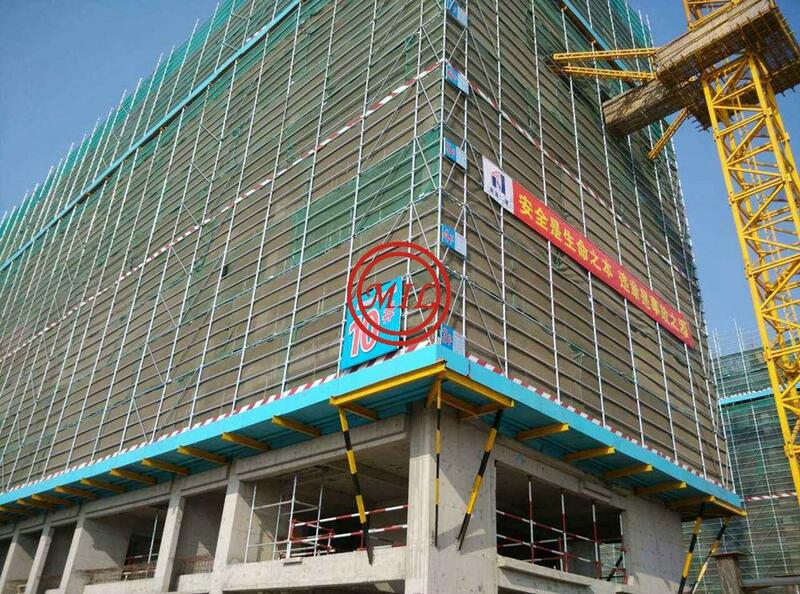 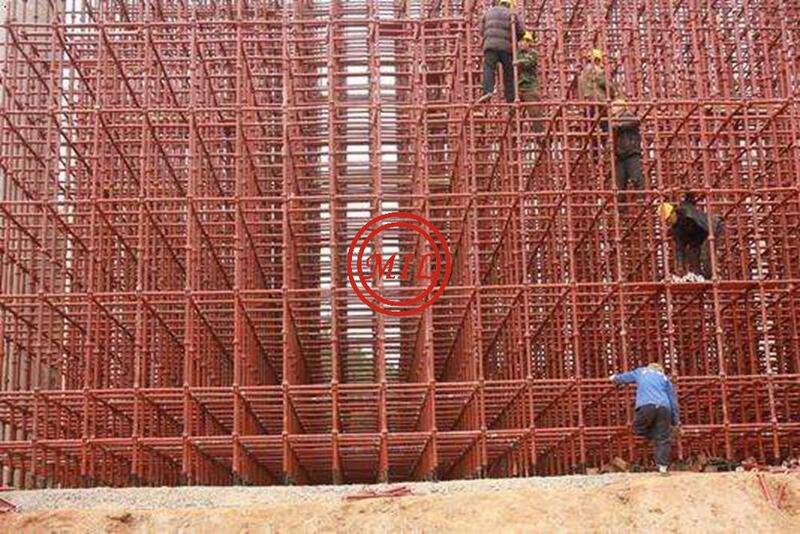 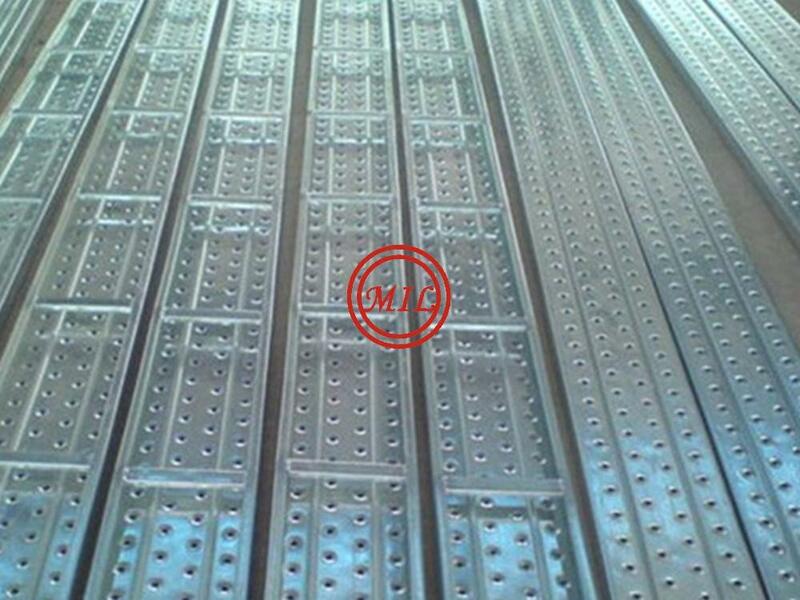 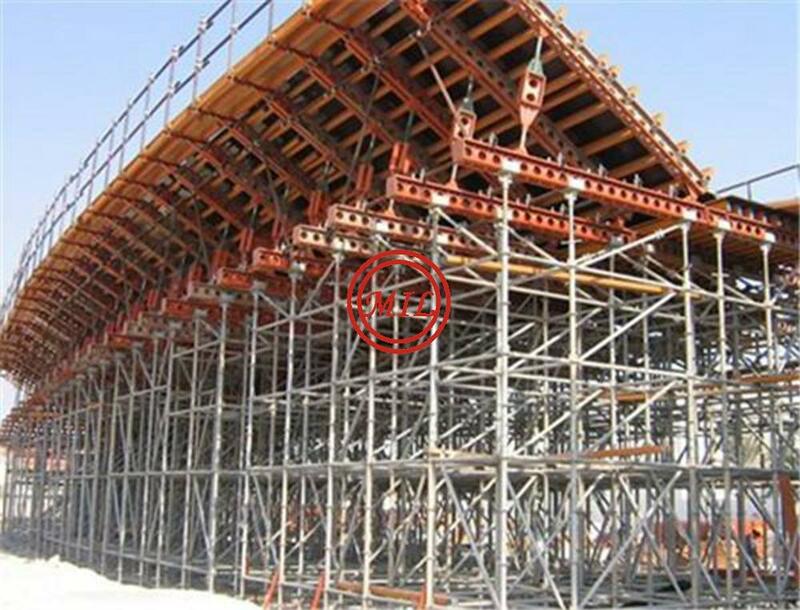 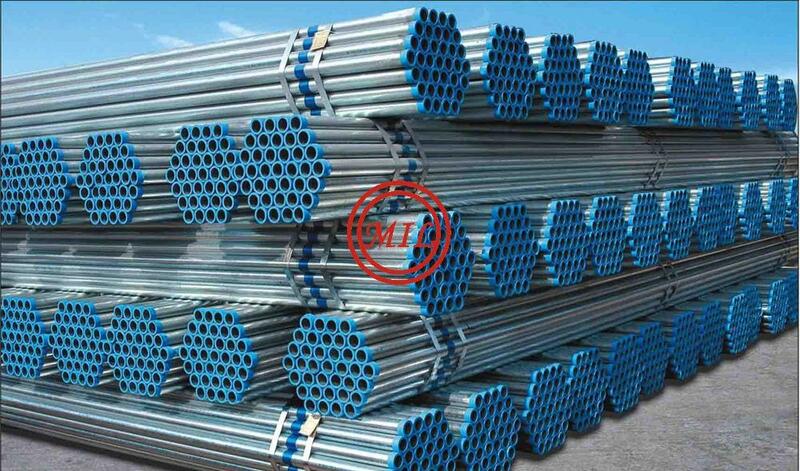 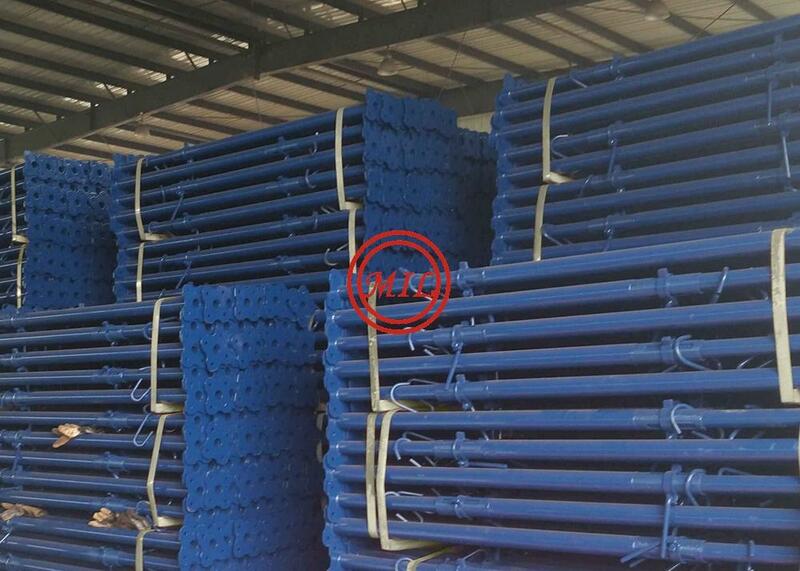 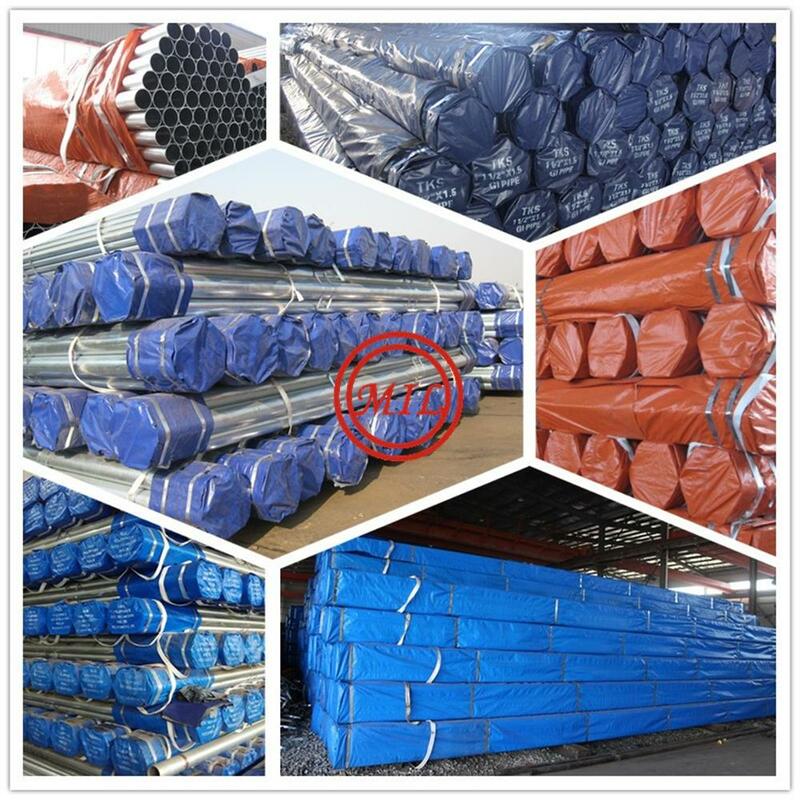 We are also exporting all of scaffolding system and accessories,ring-lock,cup-lock,kwikstage,coupler,clamp. 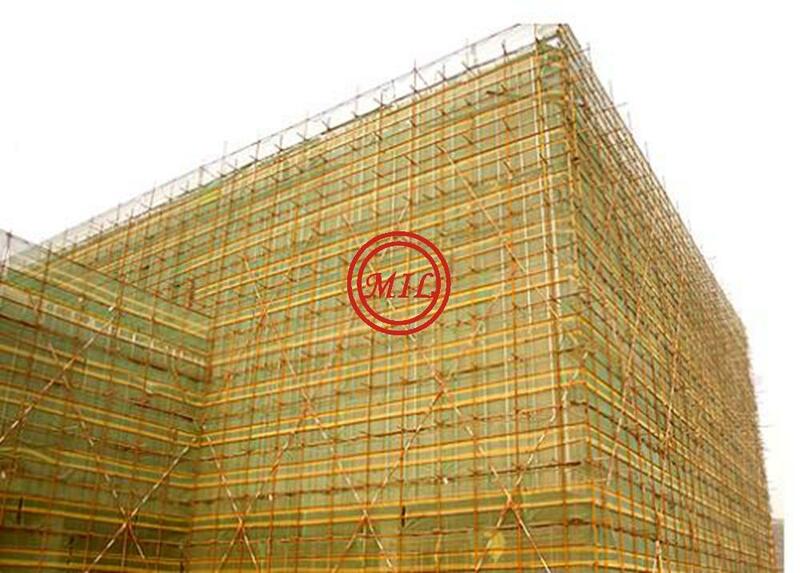 'Ecellent quality,the credibility of the supremacy' is our motto. 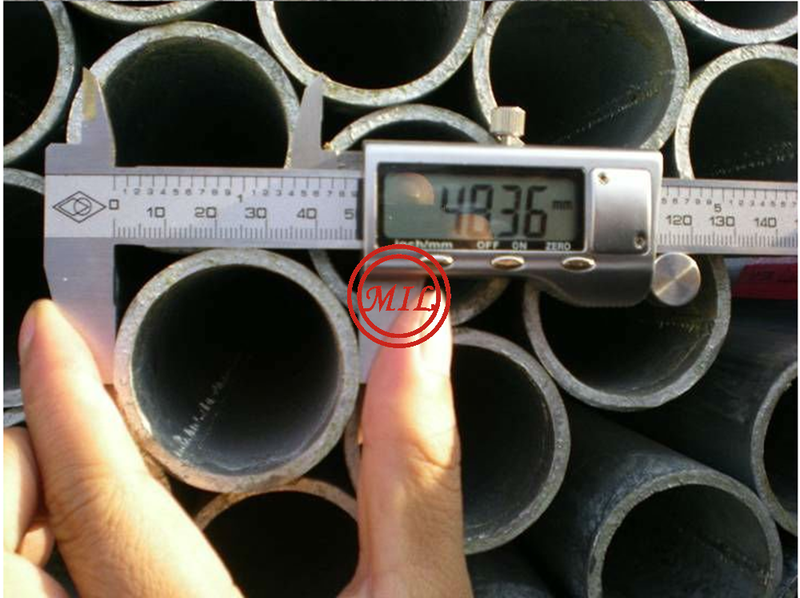 Our products are tested and certified as either exceeding or complying with numerous international standards including, AS/NZS 1576.3, AS/NZS 1576.2:2009, AS/NZS 1163:2009, AS 3610.2:1996, EN74-1, EN12810, EN12811, EN131, EN1991-1, EN39.